Perfect, rare Custom Built RANCH in Westridge! Fenced Yard & lge .52 Acres & Gazebo! 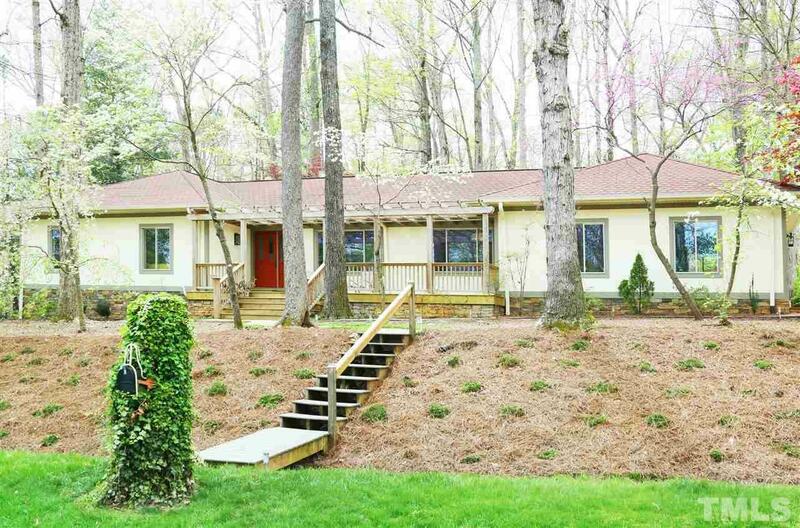 4 Bdrms, Central Vac!Freshly Painted!Gorgeous Landscaping! Orig. Owners. Newly Renovated Master Bath! Both Formals. Oversize Garage w/Workshop- Cabinets, Loft, Air Conditioner & Service Door! Laundry Rm. Lovely, Peaceful views from everywhere. Short miles to PNC, Fairgrounds, NC Art Museum, Olde Raleigh Village, Rex Hospital, Umstead Park & SAS. Ask for long list of Updates and Amenities.NO CITY TAXES! City Water & Sewer!